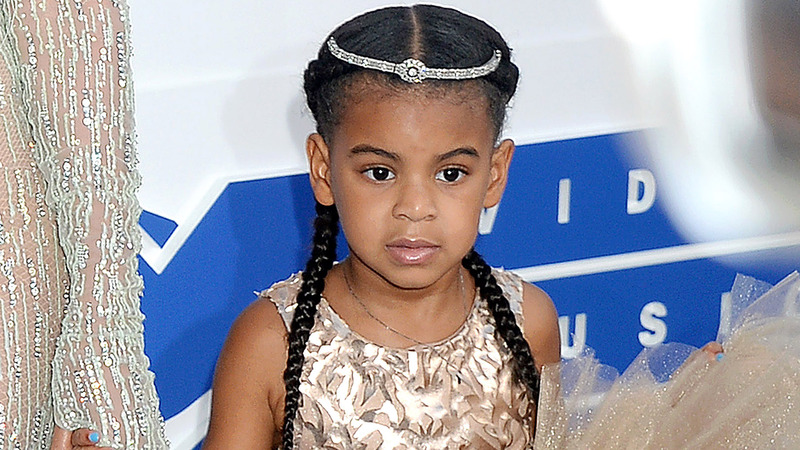 It seems the Carters have handed down their penchant for stealing the show to their eldest daughter. On Sunday, Tina Knowles Lawson posted a “corny joke time” video on her Instagram featuring a very special guest. Blue Ivy Carter’s shared the joke on Knowles Lawson’s video and managed to steal the show in the process despite never seeing her in the video. Still, the sound of her voice inspired comments from fans ranging from disbelief to adoration. Photos and videos of Carter are rare, so it makes sense that Knowles Lawson kept her off-camera while still allowing her to tell her own “corny joke.” As mentioned above, fans couldn’t handle the sound of the 7-year-old’s voice and they took to the comments to discuss. There were also other comparisons to her parents, including comments about her hand. Even if her joke was corny, fans clearly loved every second of Carter in Lawson Knowles’ video and we definitely loved it, too.